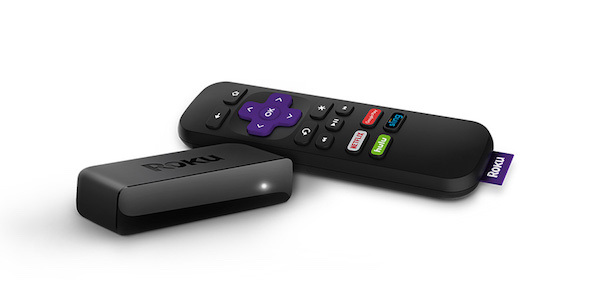 If the Amazon Fire TV, Fire TV Stick or Google Chromecast doesn’t cut it for you, and you really can’t bring yourself to purchase an Apple TV, then Roku may have just the announcement for you. 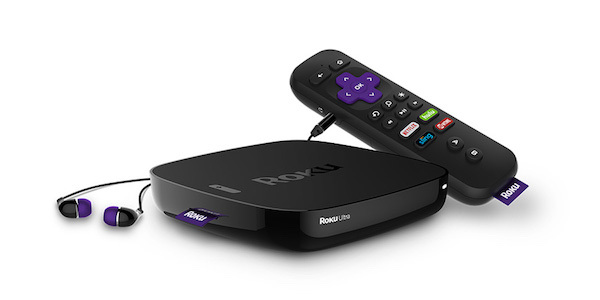 As expected, and confirming earlier product leaks, the company has announced a whole range of new Roku streaming media players that will hopefully appeal to all consumer types across all budgets. Here we will go through them one by one in detail. 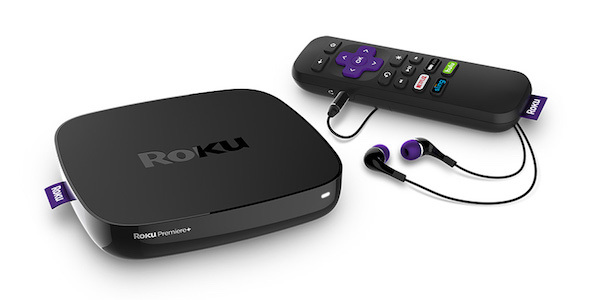 The new Roku Express and Express+ will appeal to those consumers looking for a streaming experience at the lower end of the equation. This latest affordable solution replaces the Roku 1, but is 75% smaller than the original, and offers up 1080p streaming, which is the lowest resolution that consumer would even considering taking onboard these days. Roku has also recognized what could have been perceived as a lack of processing power, which has been doubled with this processor. That should hopefully provider a more fluid and responsive system on both the Express and Express+. The Express+ model also comes with the addition of a composite cable alongside the HDMI in order to support older TV sets, which is particularly relevant given that the company estimates around 40 to 50 million TV sets in the United States that don’t have HDMI input. Consumers will have to pay $29.99 for the Express, or $39.99 for the Express+. For those that want to pay a little additional there is the mid-tier Roku Premiere and Premiere+, which replaces the Roku 2. These new devices should definitely appeal to the consumer who wants to watch content in the highest picture quality possible, with native support for 4K at 60 frames-per-second. That 4K support, along with the increased frame rate, means that it instantly rivals other players like Amazon’s Fire TV, and even blows away the fourth-generation Apple TV on paper. The Premiere+ is differentiated with a unique “point anywhere” remote, HDR support and improved image quality, as well as the addition of new ports like Ethernet and microSD. Consumers will be able to pick the Premiere up for $79.99, or the Premiere+ for $99.99. The Roku Ultra is where it’s really at for those that want a top-end experience, but don’t mind paying a little additional. The Ultra comes with 4K support, as well as HDR. There’s also upscaled videos, 802.11ac wireless, and Dolby Digital/Digital Plus that’s powered by a quad-core processor. In addition to all of that, you will get a high-end remote control with a built-in jack for private listening, voice search support, and even gaming buttons. 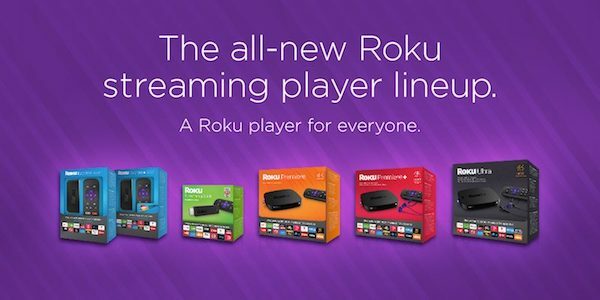 All of these five new different streaming boxes are available in addition to the refreshed Roku Streaming Stick that was introduced earlier this year for $49.99. Still doesn’t compare to the Nvidia Shield TV.